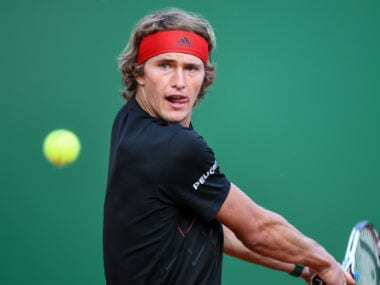 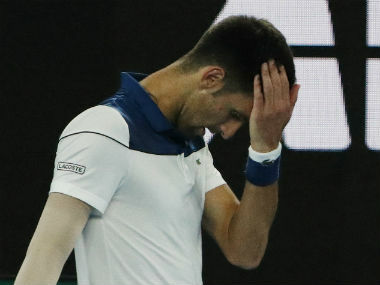 Despite losing his first game of the year on Friday, a clearly frustrated six-time Australian Open champion Novak Djokovic said his Grand Slam target for later this month was 'a trophy'. 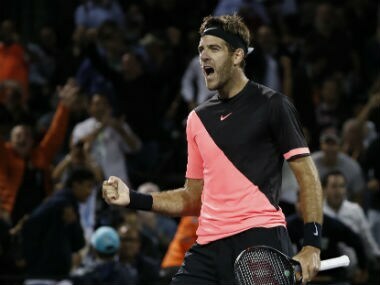 Juan Martin del Potro raised the roof as he came from behind to beat Milos Raonic 5-7, 7-6 (7/1), 7-6 (7/3) and power into a Miami Open semi-final clash with American John Isner. 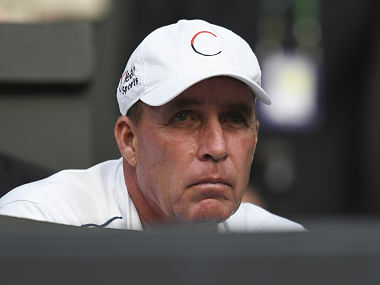 Former US Open champions Marin Cilic and Juan Martin del Potro powered into the fourth round of the Miami Open on Sunday with straight-sets victories. 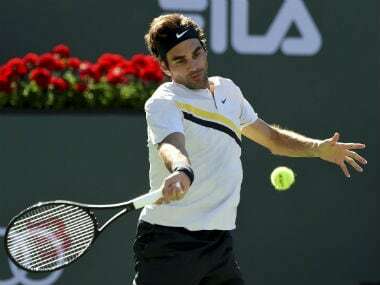 World No 1 Roger Federer's remarkable run continued as he booked his quarter-final berth in the ATP Indian Wells Masters with a 7-5, 6-4 win over Jeremy Chardy on Wednesday. 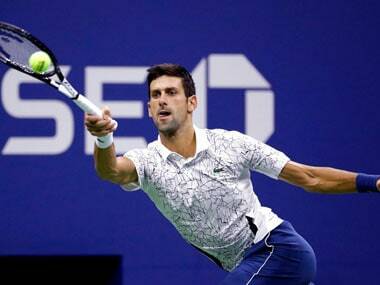 Former world number one Novak Djokovic's toughest hurdle when he returns to the ATP Tour after a long injury absence will be a mental one, believes former coach Boris Becker. 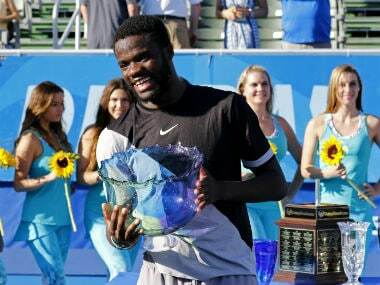 Wildcard Frances Tiafoe captured his first ATP Tour title Sunday, defeating Peter Gojowczyk in the Delray Beach Open final to become the youngest American to win an ATP Tour title in 15 years. 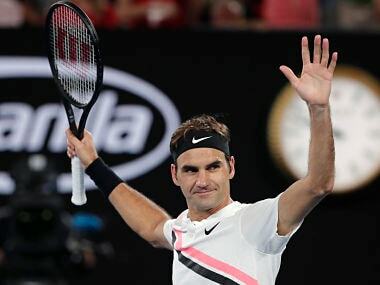 Roger Federer says he has nothing to improve in his stellar game as he closes in on a 20th Grand Slam title at the Australian Open. 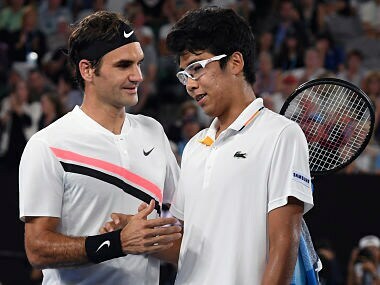 In 20 years at the top, Federer has seen plenty of players come and go and only had praise for the youngster.